We say how important an existing customer base is for making a successful photography brand and for reaching new customers. From our vast experience with the photography business ecosystem, we can say with 100% confidence – referral programs are the best customer acquisition campaigns for new and established photographers. 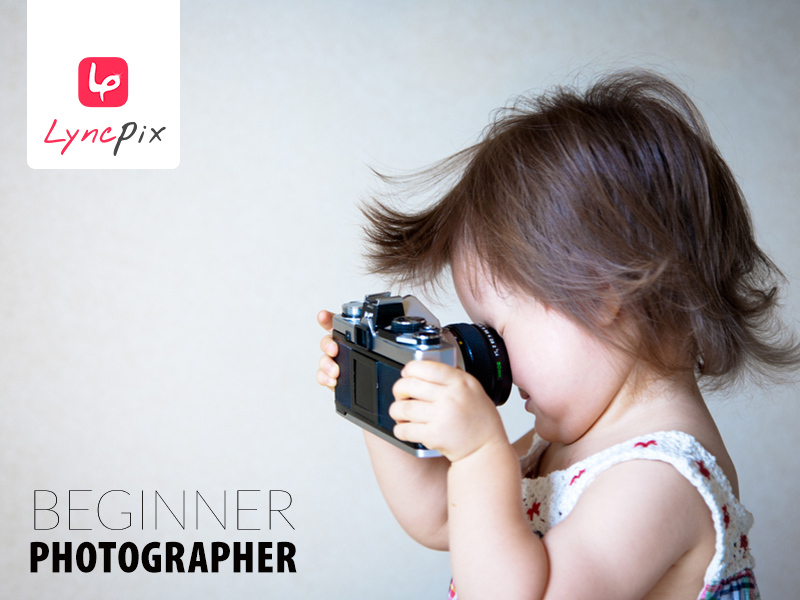 This principle, though true, presents a serious problem with the beginning photographer – he/she HAS no client base – yet! Now, first of all – this is absolutely the case — the magic of your past customers referring new ones will not happen when you don’t have any or have only a few clients. How can we resolve this Catch-22? In this post we will talk about 3 hacks to grow the customer base exponentially. All 3 are proven and work like magic, they can be done without LyncPix photo sharing and online picture storage abilities, but are 200 times more efficient with the platform on your side. So, let’s dive in – here are 3 ways to grow your customer base and have them influence others by word of mouth referrals. The idea is pretty basic – you offer new customers super attractive prices, low enough just to cover expenses. This process can take as long as a couple of years or even more. There’s an effective and, at the same time, elegant solution to get many customers and build up a large client base. Now, that’s a bold saying, get as many customers at once as possible, let’s see how this can be done. We all have our preferences and different styles. Some prefer working with children, others with families, business people or couples. “Introductory Campaign Ideas” that we are going to cover are proven ways to make a great first impression on as many clients as possible. They are suited to your professional preference and the niche you see yourself in, in your photography business. 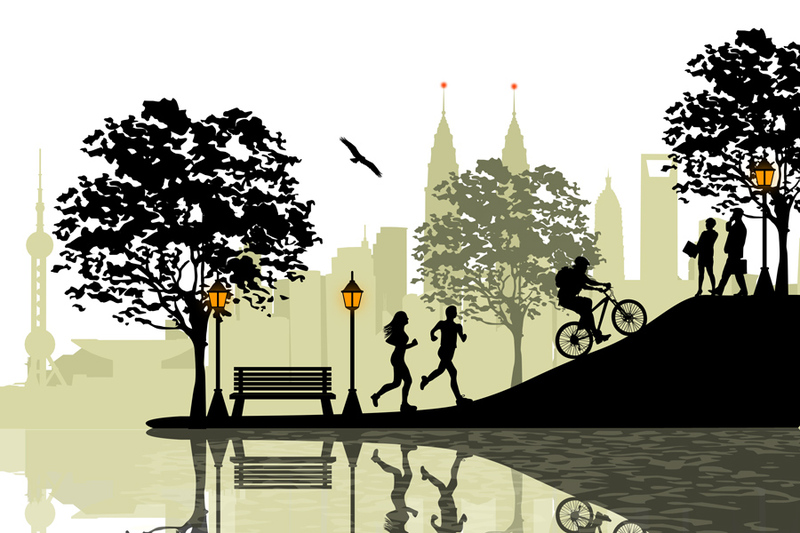 One morning, pack your stuff and head to the business district of you city. Find a serious office building and scope out a number of floors with office space. Offer each business a professional photo shoot, with your introductory offer/package. Business people are busy and never have spare time to get out of the office for a nice photoshoot at the studio, so you basically are saving them plenty of precious time (makes you want to charge them a little higher, but don’t – stay super attractive). Most of the companies have a business website that features the execs and other staff pictures on their “about” page. The employees that do not get to the about page will love to feature their photo on LinkedIn, Facebook or else. This method can also be applied and be very productive. Conference photography is not as available as an office building scan, but if you’re in the right place at the right time, the probability for success is much higher. Now, the real deal comes only after you completed the photo-shoots. When your new client is about to ask you for contact information, thinking of an email address or phone – here’s when you strike. You are going to WOW your client with a casual “Hi! My name is Joe Doe, please head to an app store / google play and download (free) my studio app – Joe Doe Studio”. This is when your new client will understand that you’re not just any photographer, that you are in a totally different league. The app install is your foot in the door. Next, LyncPix CRM will do the magic. 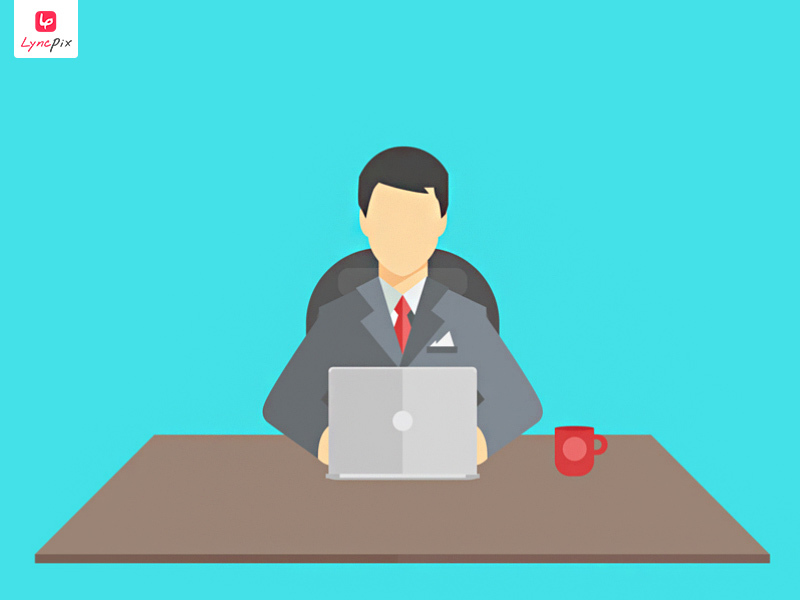 This business person is an asset that our CRM marks down. In the right time the nurturing process kicks in: push notifications that bring your client back – he comes to mess around with his awesome photos, shares them again and of course you get the credit – logo, facebook page – full branding. 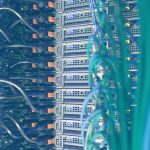 Way more effective than a usual photo hosting site. The more he’s engaged with your Joe Doe Studio app, the more he tells about this great “next level” experience. 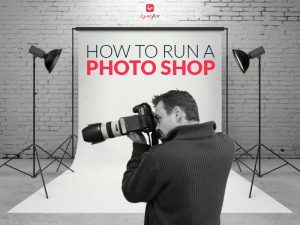 For you this means more clients and then comes the time to decide whether you charge them lower and keep your customer expansion going or ask for more and earn yourself a brand new DSLR camera. Kids are adorable and that is exactly why child photography is in such demand. From the day a baby is born, she’s being captured on camera – video and still, almost on an everyday basis. Modern children have an online photo album, that last century superstar models will envy. Mobile phone cameras are getting better and better, photo sharing websites and social networks do not lag behind – some would think this is not the best time for running a photography business. They are mistaken. Professional pictures, when done right, set the golden standard. Your photos must be breathtakingly awesome and you’ll see how parents will chase you just to capture their darlings on photo. But how will they get to know you? Well this is what this post is all about, and as promised, today you are going to learn how to hack the customer base magic for your benefit, even if you kickstart your studio brand from close to zero. Similar to business photography, you’ll need to be present where your target audience is present. Hopefully whole lot of them. Surprisingly – a place like this is just within walking distance from where you live or work – it’s the local kindergarten. The kindergarten teacher has to keep her/his group entertained and is always desperate for new activities. She/He is usually very good at keeping the kids active, but their parents (his paying customers, remember?) – that’s where he’ll need your service. He is in the market for a spontaneous photoshoot, even if he does not know it yet. Loving parents will be thrilled to have a professional photograph of their beloved children, so deciding to go for this activity is an awesome opportunity for the person in charge to deliver an additional value and delight the parents. The best part is, there is no need for a pre-planning here.make sure you present an attractive proposal. How does one go about doing that? The price has to be low enough so as it is not an issue (more of that later). The logistics must be so simple, that the kindergarten staff has to make almost, or even better no additional effort at all. Remember – your pricing for this project won’t be a major source of profit, in and of itself. Remember, the key and goal is to grow your customer base. In fact (I’m repeating here, because this is very important) – to make this happen, your price should be super attractive, a true Introductory Pricing Discount Super Deal. These techniques are wonderful and successful as they are, but they do exist and are being widely used for at least a century now. Using the Introductory Pricing to attract new customers is a no brainer – they get onboard easily. The real challenge starts later on, the challenge is to play along and make all the steps to transform this “cheap” customer-base to a steady stream of a profit yielding business. Use a smart Customer Relationship Management (CRM) tool – this way you’re 100% positive no lead is missed, every contact is processed and followed up. It’s pretty much like hiring a team of experienced salespeople and an office manager. Make the customer experience a total blast. Both the kindergarten staff and the parents, should be left feeling they just experienced the best possible service and should count the days to the next opportunity to encounter with your photo-studio brand. This can be achieved using a top notch portfolio and picture sharing app. Leverage the people you reach for a nice burst of referral marketing. 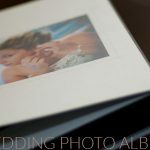 Make sure the happy parents do not spare a good word about your talent as a child photographer as well as the amazing high-level customer oriented service they have experienced, working with you. In the past, this was achieved with word of the mouth referrals. Today, in 2017, it is all about Social Media Exposure. Make sure every piece of media your new “cheap” clientele shares on Social, has an appropriate credit and is easily traceable back to you and your studio. Keep nurturing the relationships with the client base you just acquired – LyncPix, for example, lets you send Push notification just in time for a seasonal discount or a new stunning location you think that particular client segment will like (segmenting the customer list is quick and easy with the built in CRM). To sum it up: the kindergarten principal is going for the photoshoot because of two things – the price is irresistible and you just saved him/her lots of time planning this activity, by coming to him with this offer. 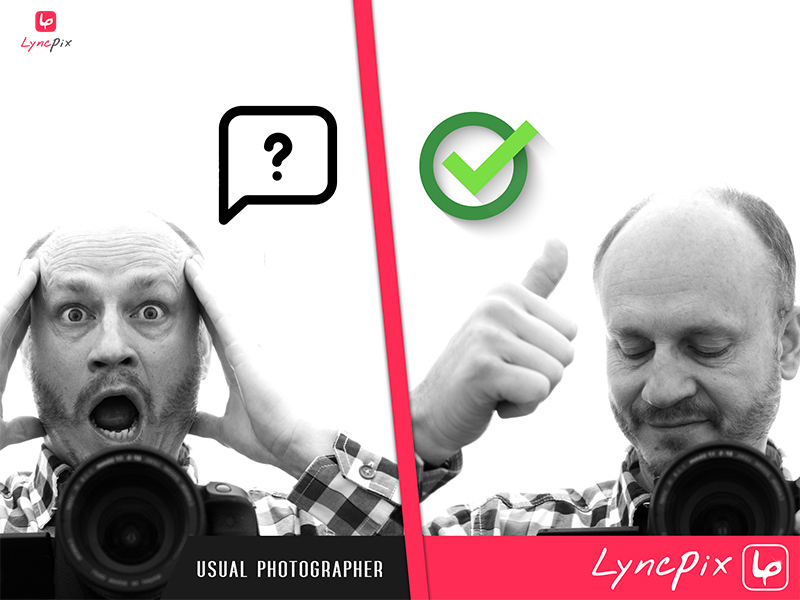 Make sure to clear early out that he/she or any of his staff will not need to manage the photo delivery – start the conversation by installing your studio mobile app on his smartphone, let LyncPix app do the legwork. The parents will want to get the photos as soon as they are available – and they will. Now it’s the kindergarten staff that guides them to install your photostudio mobile app, and it’s a nice burst of 20-40 installs at once. Next, the D Day – when the media is ready, these 20-40 apps get a push notification and instantly access their beloved children’s photo portfolios. 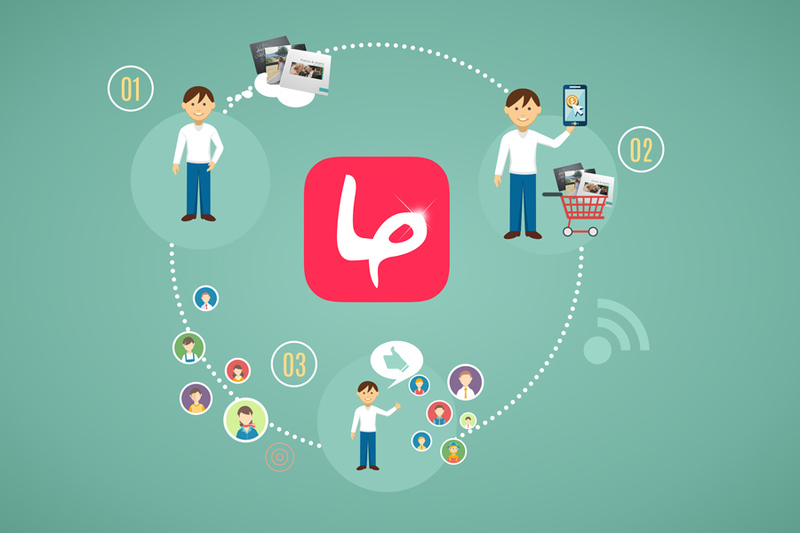 Images with your brand logo and credit are being shared via every possible messaging app and social media network. 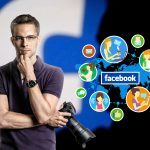 Beware, your Facebook Business Page along with the Instagram account are going to explode. The day after, happy and satisfied parents will start sending the best photos to print. Ordering prints is intuitive and effective within the web or mobile app. 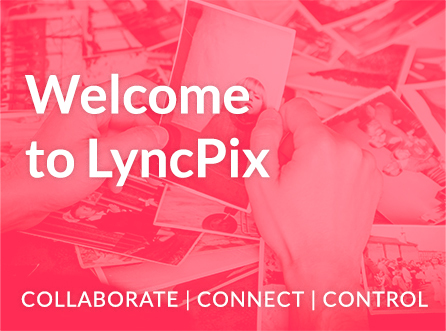 LyncPix lets you sell photos online without even talking to your customers a word about it. 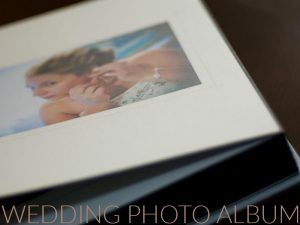 The client enjoys digital downloads and prints pictures online in a fraction of time and fun environment. The new clients are now listed in LyncPix CRM and you can send them special offers (bonus part, is you know they have toddler age children and your offers better fit this criteria). 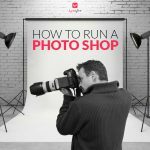 Every photo share they make is noticed and the CRM knows how to address this behaviour and leverage it to maximize the business opportunity. As this post stated at the very beginning – making the photo studio a well oiled profit driving machine does not mean you need to compromise on personal preferences. Some photographers like working with toddlers in groups, other prefer offices and well dressed business people. What if your kick is nice weather and open air fun? Who doesn’t love the look of a cloudy sky reflecting on a windy lake? The problem is, trees and ducks do not pay for photo’s. People do and the best place to capture both is a nice public garden. The essence is quite similar to what we already covered – get to the closest public park, approach citizens enjoying their free time and offer them your photography services at an Introductory price. Get them to download your studio app early on and make sure they understand how simple it’ll be to receive their photos. The price (again) must be super competitive – you are not aiming to make a living of this venture, you’re after the long term benefit.